Applying to PEA is a relatively easy process. Like most processes, it’s always easier when you have experienced people on hand to explain it so we recommend that you call us or click here to request a call back. By Telephone: Call us on 386-258-0703 or 1-800-868-4359. Or if you are calling from outside of the USA +1-386-258-0703. Alternatively click here to request a callback. Our admissions team is here to help and advise you on the best way to begin your career. Training starts at your convenience. We ask that international students arrive two weeks before commencement of training and US citizens one week before training begins. Within two weeks of starting your course you’ll be flying one of our advanced training aircraft. It’s the PEA way. In our opinion, the mixture of classroom and practical flying is the best way for students to learn. What you learn in the classroom will be put to practical use in the air and vice-versa . The sometimes complex nature of what you are learning in the classroom is fully revealed when your instructor is taking you through it in the air. You’ll understand the importance of ground school and dedication to learning both in the air and on the ground to make you a more professional pilot. Many of our students tell us that our approach to learning is what attracted them to our Academy. Please complete the following information. This is the first step in the admissions process. We look forward to helping you reach your career goals.  Thank you for choosing Phoenix East Aviation. Your admissions officer's name. If you don't know, type 'Admissions Officer'. 3. When Does Training Start? Daytona Beach has fantastic weather year round giving you more time to fly. Florida is known as the Sunshine State! PEA has an impressive fleet of modern aircraft from the DA42NG to the Cessna 172. Upset Recovery Training in our school-owned America Champion Super Decathlon is a highlight for many of our students Read the flight reviews of our aircraft here. Becoming a professional pilot is a gateway to an incredible life. At PEA we strive to get the best from you and for you. It’s not all about work. Being so close to the beach and surrounded by the famous Florida lifestyle will make your time with us rewarding and fun. Our Academy is culturally diverse. It’s important for our homegrown students and our international students to experience different cultures. You’ll be working alongside different cultures your entire career so expanding your horizons is key. What Will You Be Learning To Fly In? Click Here To Find Out More.